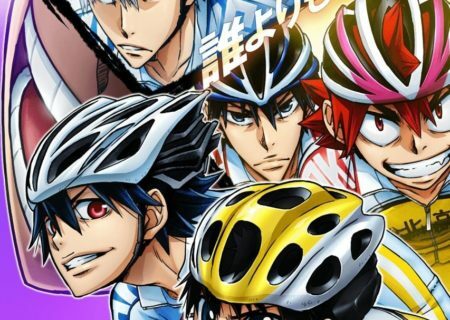 Serialized in Weekly Shonen Champion, the popular comic has already surpassed 1.5 billion copies sold. 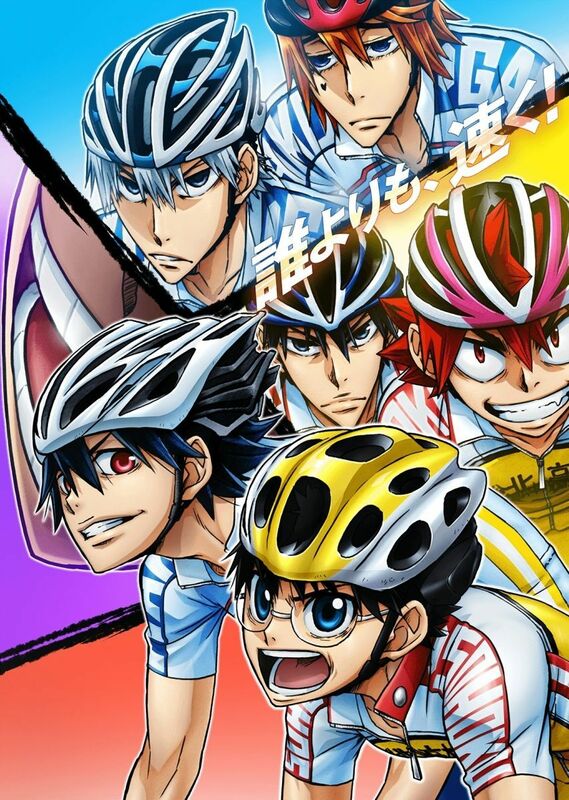 Yowamushi Pedal is an animation created by Watanabe Wataru.The last anime project based on the story by Wataru Watanabe was the recap anime movie Yowamushi Pedal Re:Generation. 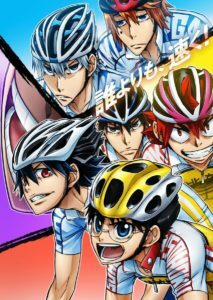 It tells the events of second anime season Yowamushi Pedal New Generation that aired this year from January to June 2017.